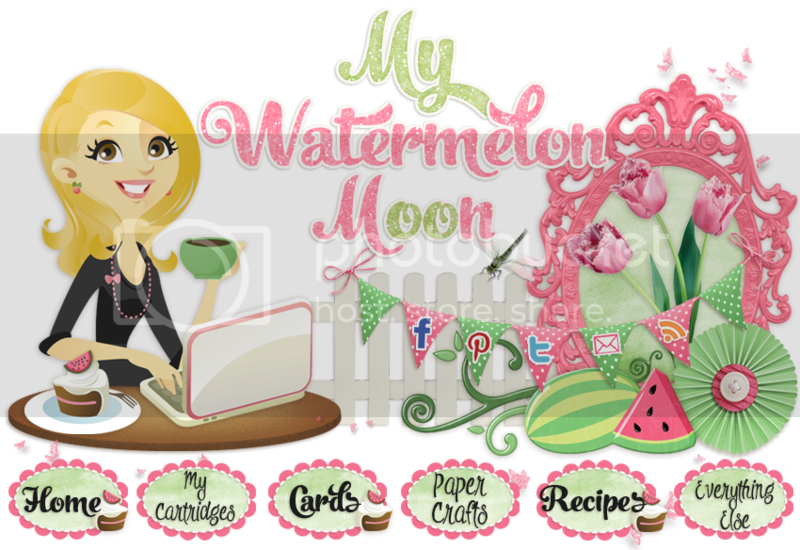 My Watermelon Moon: CHQ Blog Hop! Welcome Friends! We are hosting another blog hop this week and a fabulous GIVEAWAY! Be sure to follow me and enter! 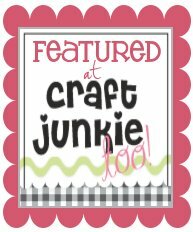 It's time for another CHQ Blog Hop! This experience has been so much fun for us! We're so grateful to have you back this week! If this is your first time here, WELCOME! 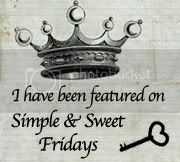 Take a look around, mingle and make new friends, and stop by and say 'hello' to those you already know! We have a great sponsor and giveaway! Please help us welcome Melissa from My Watermelon Moon! My Watermelon Moon is a paper crafting blog with fun projects and tips! She is a Close to My Heart vendor. 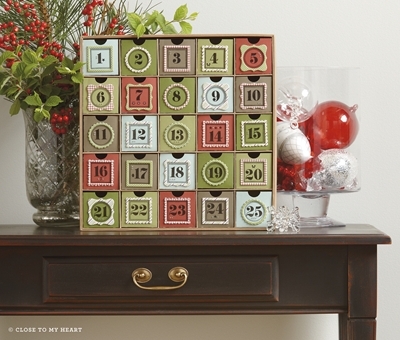 Today, Melissa is giving away Close to My Heart Advent Calendar Kit valued at $44.95! Isn't that amazing? As a special to all of our friends here at the blog hop, Melissa is offering free shipping on anything ordered through her shop! Simply go to melissalind.ctmh.com to place the order! Once you place your order, email Melissa at mlind125@gmail.com and she will credit the shipping (that's how the website works). Our blog hop has become popular very quickly, and we have decided to take sponsors. What does that mean? It means we will be hosting an awesome giveaway every week, which you, our loyal bloghoppers, will have a chance to win. If you are interested in sponsoring a week by donating an item for giveaway, please feel free to contact either of us, mentioning your idea for a giveaway. List any info (such as websites and contact info) that you feel is important for us to know. Then, in addition to sponsoring, you will also be given the opportunity to co-host, should you desire. Let's get on to the partying, shall we? Remember, follow all four hosts plus the honorary co-host, and pretty please share our button via your blog, facebook, pinterest or twitter. The more exposure the party gets, the more exposure you get. Plus, you get to meet even more amazing new friends, and that's truly what it's all about! **Note: This is a blog hop, not a link party. Link up your blog homepage using an image such as your blog button, and write your blog name in the "name" field. Links containing projects and individual pages will unfortunately be deleted. Thanks! Remember, if you are a new follower, please leave me a comment so I can thank you! I'm a new follower from the CCG hop. Thanks for sponsoring. Welcome! I am off to visit you NOW! Glad you joined me, I am looking forward to getting to know you! Your newest follower from the CHQ blog hop. Love your blog! Following from the hop! Thanks for the awesome giveaway!! Now following! What a beautiful blog you have! thanks so much for the giveaway, I am so excited to get to know you!